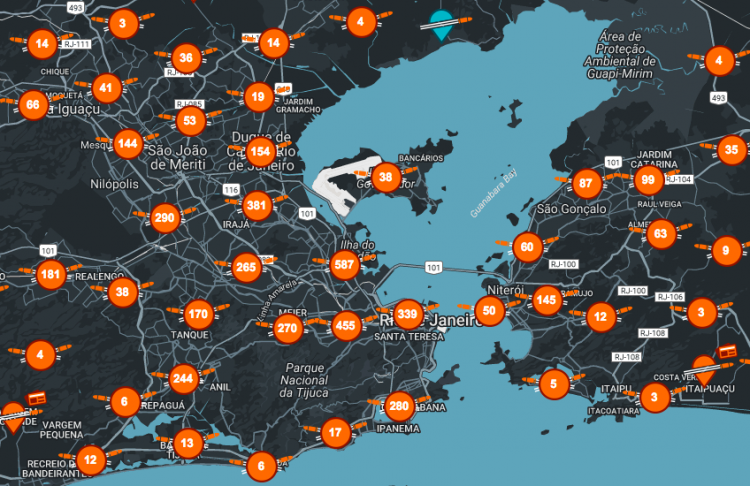 Gun violence is a very serious issue on the streets of Rio de Janeiro, Brazil, so much so that people have begun using a smartphone app similar to the popular “Waze”, only instead of heavy traffic, they’re trying to avoid gun fire. Rio de Janeiro is facing a crisis of gun violence, as police raids and shootouts between drug gangs echo daily through the streets of Brazil’s second largest city. Civilians are continuously caught and killed in the crossfires, with harrowing stories, such as that of a pregnant woman being shot in the stomach, continually emerging from the beleaguered city. The hardest hit area is the Maré complex of poor favela neighborhoods, the residents of which fear even walking down the street, both at night and during the day. 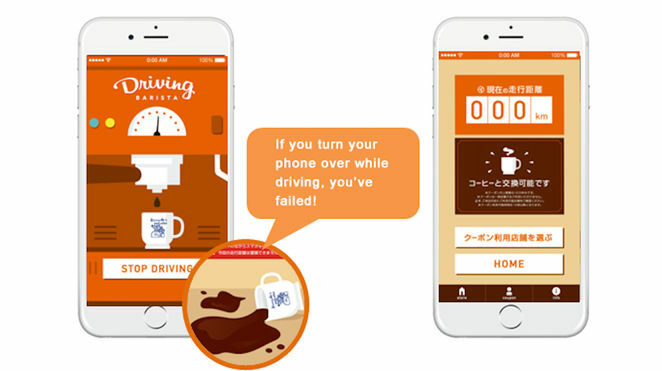 In a bid to convince drivers in Aichi Prefecture to keep their hands on the wheel and their eyes on the road, a new Japanese smartphone app offers free coffee coupons to drivers who don’t check their phones for at least 100 km. For the last 13 years, Aichi Prefecture has recorded the highest rate of traffic fatalities in Japan. Last year, there were 443,691 accidents that resulted in injuries or deaths, and 50,101 arrests involving the use of smartphones while driving. With handhelds becoming such a big part of people’s lives, there appears to be an increase in violations of this nature, and authorities have yet to come up with an effective plan to combat the problem. 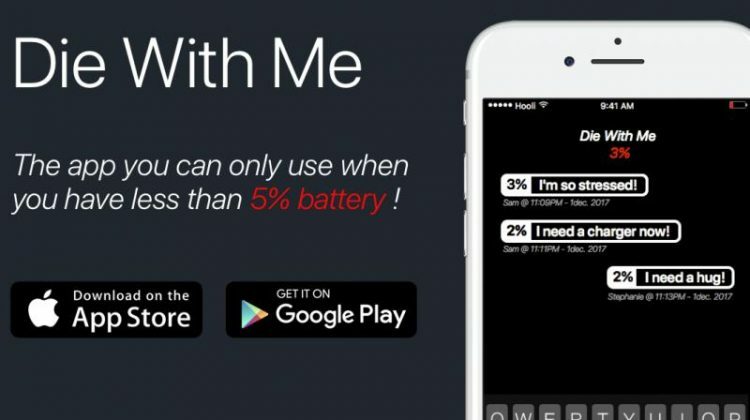 Interestingly, a trio of Japanese company seem to think that an ingenious new app could incentivize drivers to restrain themselves from checking their phones at the wheel and reduce the number of traffic accidents. Toyota Motor Corporation, Komeda Co Ltd and KDDI Corporation have teamed up to create Driving Barista, an app that uses the phone’s gyro sensor to sense the tilt of the device, and the GPS to determine the distance driven. This allows it to calculate the number of kilometers a driver has traveled with the smartphone facing down. A Japanese tombstone company is using the augmented reality technology made popular by Pokemon Go to allow mourners to “catch” pre-recorded video messages from their deceased loved ones in cemeteries. Too Good to Go is a smartphone app that allows users to order leftover food that restaurants would otherwise throw away at discount prices. 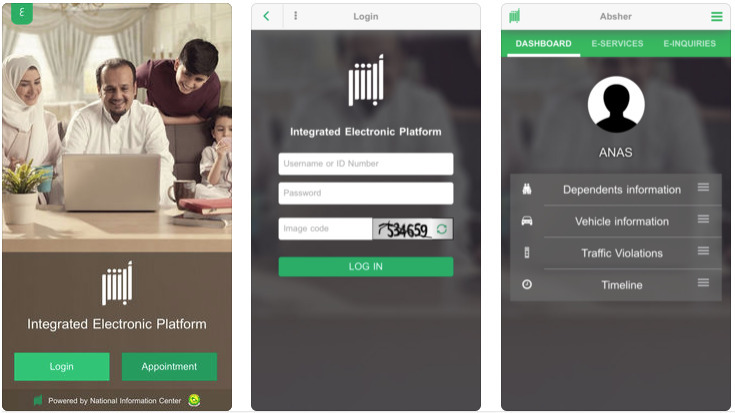 Originally launched in Denmark, the service has recently been introduced in the United Kingdom by a couple of young entrepreneurs, after returning from the Nordic country. The main purpose of this newly launched service is to cut food waste. Millions of tonnes of food are thrown in the trash every year in the UK alone, with restaurants accounting for fairly large chunk, so eco-entrepreneurs Chris Wilson and Jamie Crummie came up with a more profitable alternative. “It costs restaurants on average 97p for every meal they throw away so we are saving them that expense and giving them extra,” Wilson said. “And we provide them with all packaging so they have recyclable and eco-friendly boxes.” As for Too Good to Go users, they get the chance to order fancy dishes at low prices ranging between £2 to £3.80 per meal. With Valentine’s Day right around the corner, lots of single people are probably dreading an onrush of uncomfortable questions from parents and other nosy relatives. 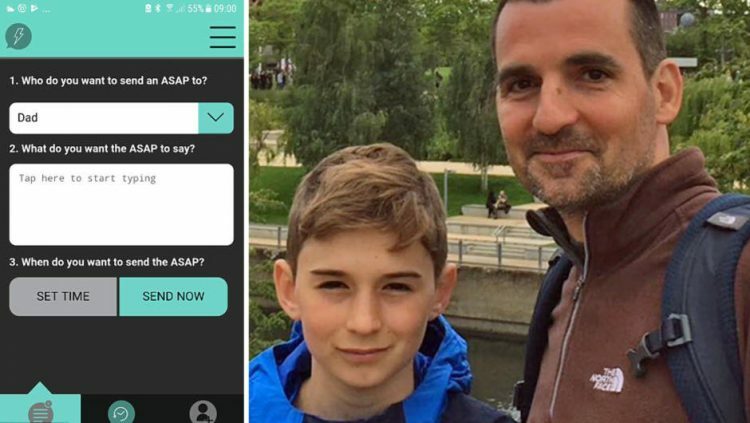 Thankfully, there’s a new app called the ‘Invisible Boyfriend’ that could help them get through the awkward situation with ease. 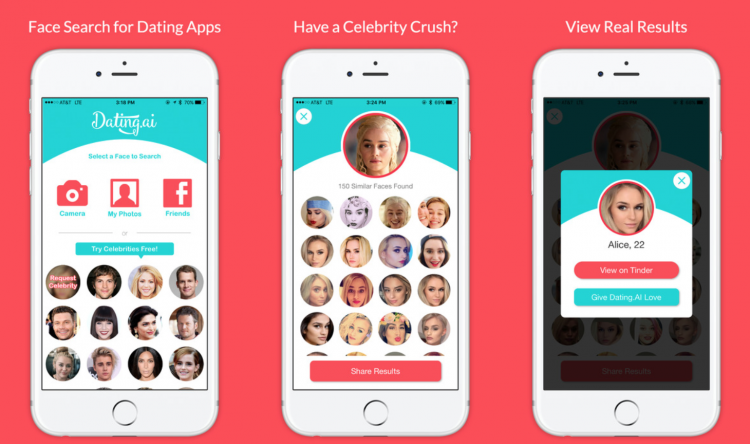 The genius app, which recently went from private to public beta, allows users to pay for “believable social proof” that they’re actually in a relationship. 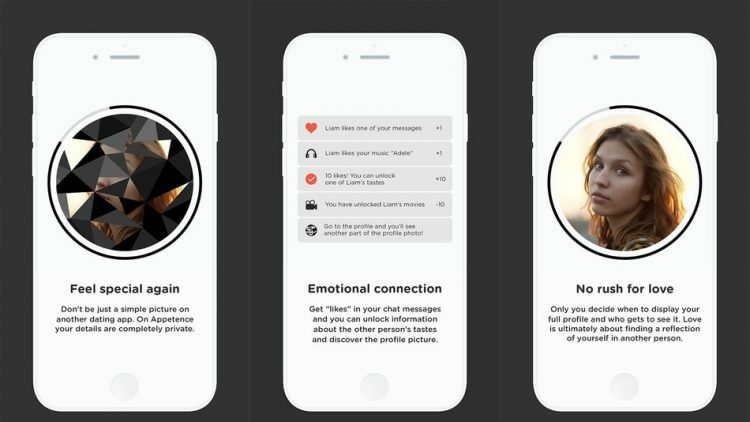 The app generates everything that would exist in a real-life relationship, like photos, text messages, and even voicemails – all fake, but realistic. “It really helps people tell a better story about a relationship they’re not in,” said Matthew Homann, who created the app along with Kyle Tabor. 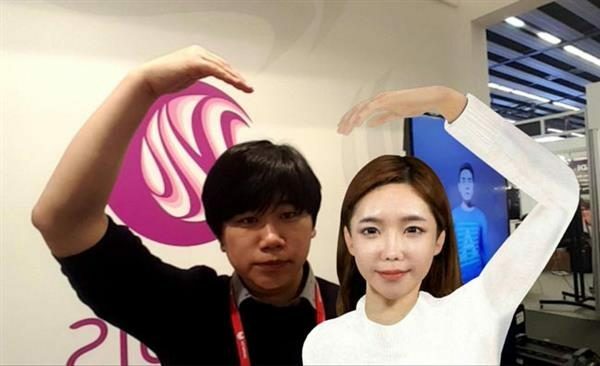 He revealed that he first purchased the domains ‘invisibleboyfriend’ and ‘invisiblegirlfriend’ nine years ago, just after a divorce. He didn’t do much with them for a long time, but at a 2013 Startup Weekend in St. Louis, he decided to pitch the idea. Matthew and his team won first place, after which there was no looking back.